CASCONE, Stefano; RUSSO, Giuseppe; TOMASELLO, Nicoletta. 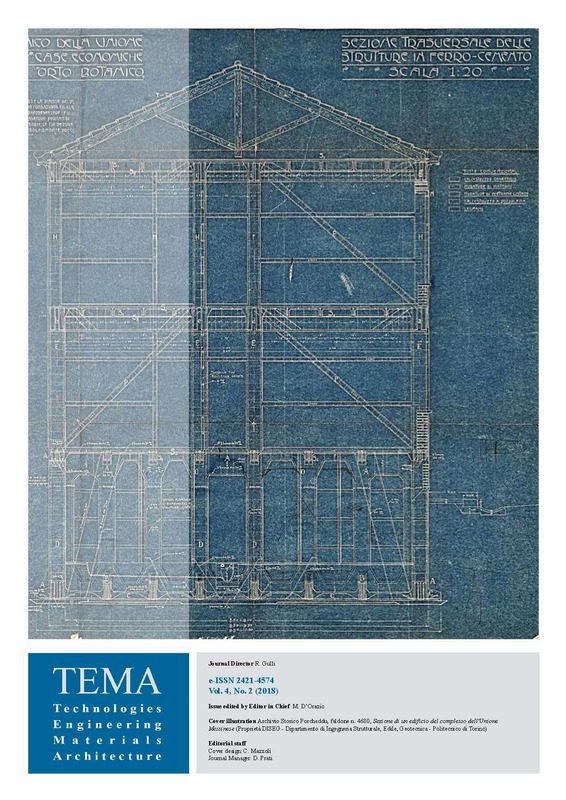 An historical study on temporary and emergency post-disaster housing. Tema: Technology, Engineering, Materials and Architecture, [S.l. ], v. 4, n. 2, p. 47-58, nov. 2018. ISSN 2421-4574. Available at: <http://artecweb.org/ojs2/index.php/TeMA/article/view/193>. Date accessed: 20 apr. 2019. doi: https://doi.org/10.17410/tema.v4i2.193.